Long range infrared and 5-50mm varifocal lens make the IRB2M10HVFWD-MHD outdoor bullet camera a great choice for many applications. 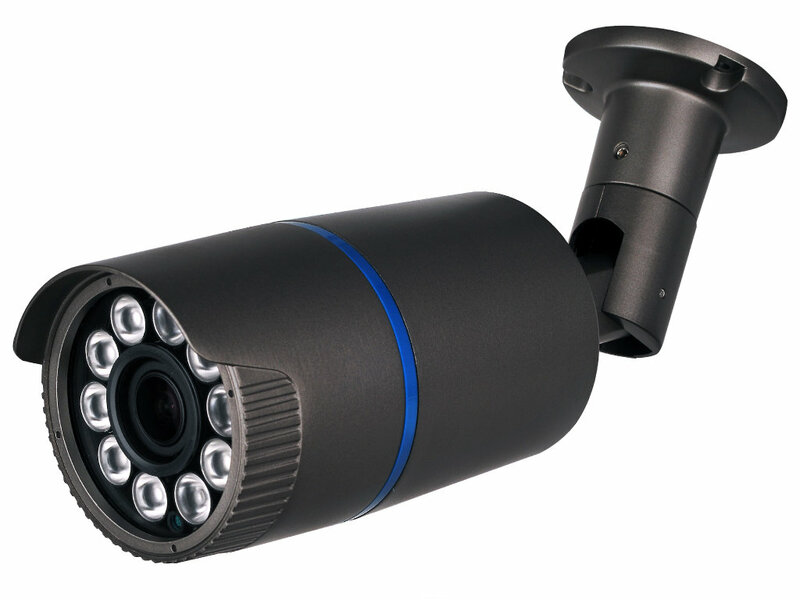 Comes 10 long range LEDs for up to 300 ft. IR illumination and multi-format video output. This camera can be used with AHD, TVI, CVI or standard video recorders making it compatible with most any DVR. Along with the day/night function which switches the camera to B&W with IR illumination at night the IRB2M10HVFWD-MHD has WDR (Wide Dynamic Range) function. That allows for better contrast in scenes that have bright and dark areas such as sun and shadows or indoors with large outside windows. An OSD (on screen display) menu allows for easy adjustment of camera and image settings to accommodate most any situation. 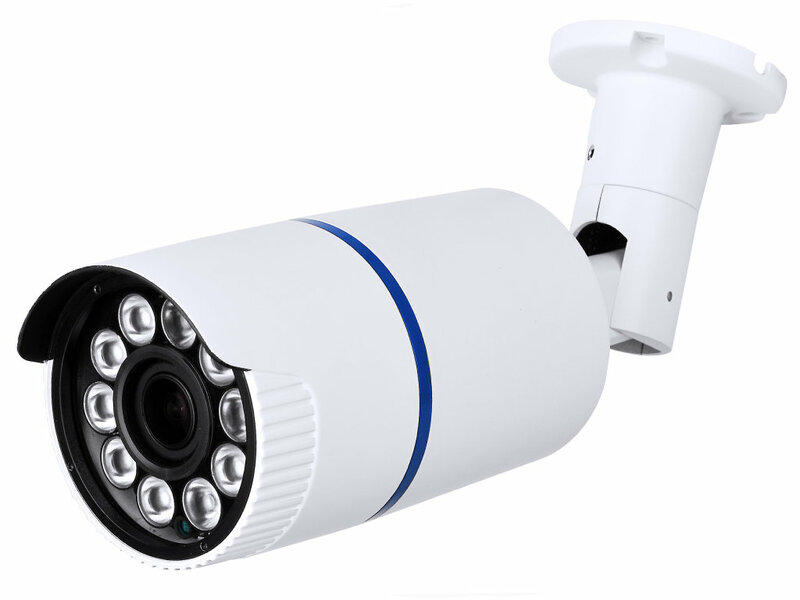 Comes with a 3-axis cable management bracket and IP66 outdoor rated housing making this camera suitable for both outdoor and indoor installations.